Hello, my name is Malissa Clark, and I am have been an Assistant Professor of Industrial/Organizational Psychology at the University of Georgia since 2013. I earned my B.A. at the University of Michigan in 2002, and my Ph.D. at Wayne State University in 2010. Broadly, my program of research focuses on four main areas: 1) work-family conflict, 2) workaholism, 3) women and the workplace, and 4) emotions at work and home. My research in work-family has focused on the how personality and affect are related to perceptions of work-family conflict, and how individuals cope with work and family stressors. In my workaholism research, I am interested in what it means to be a workaholic, the emotions experienced by workaholics, and how their workaholic behavior affects one’s family. I am also currently conducting research on specific issues faced by women workaholics. I am also researching the experiences of women who are returning to the workforce after taking a career break. Lastly, I am interested in studying emotional experiences of workers, both at work and at home. Outside of research, I enjoy playing soccer and spending time with my family. 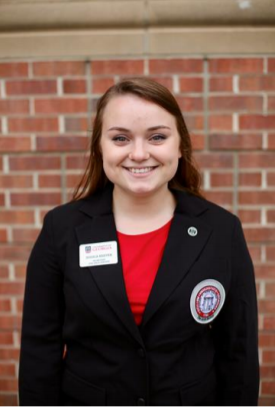 My name is Katelyn Sanders and I am originally from Snellville, Georgia, which is only about an hour outside of Athens. I graduated in May of 2016 with my bachelor's degree in Psychology and a minor in Women's Studies from UGA and I couldn't be more excited to have the opportunity to continue my education here. My research interests generally include work-family conflict and employee well-being. More specifically, I am interested in the experiences of underrepresented groups within the work-family literature. Additionally, I am interested in diversity within the workplace. As an undergrad, I was a member of the WAFER Lab and I am so excited to continue working in the lab as the new Lab Manager! I’m originally from Arizona, and received my B. S. in psychology at Arizona State University in 2011 before going on to receive my Master’s of Science from Auburn University in 2013. I moved to the University of Georgia this to finish out my PhD with Malissa Clark. Current research interests include workaholism and the differential experiences of male and female workaholics, as well as the unique work-family experiences of female employees. Additional research interests include the influence of mood on employee performance and employee multitasking. Hi, I’m Nick Haynes! I was born and raised in St. Clair, MI — right across the river from Canada. I graduated with a B.S. in Psychology from Taylor University in 2015 and have been doing various research-related jobs since then. 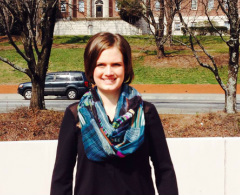 I am a first-year graduate student in the I-O Psychology Program with research interests in workaholism, the work–family interface, and employee well-being. I’ve always loved traveling and learning about other cultures — I’ve traveled to Canada (of course! ), Spain, France, Greece, Italy, Basque Country, Ireland, and South Korea. This passion for other cultures has led to my desire to research the cultural influence on the above research interests. My name is Emily Moody, and I’m a fourth year from Perry, Georgia! I’m majoring in Psychology with a certificate in African studies. I hope to go to graduate school after graduating in 2019 to obtain a PhD in I/O Psychology. Right now, I’m excited to be involved with WAFER Lab to learn more about the research process and what I/O is all about! ​Hello there! 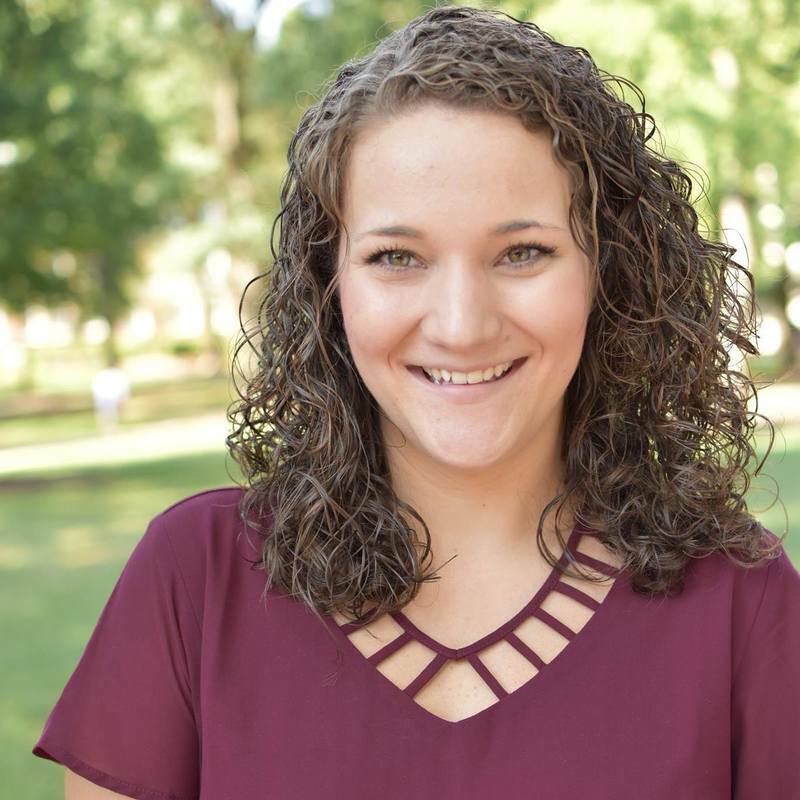 My name is Jessica Keever and I am a fourth-year student from the sweet little town of Sugar Hill, Georgia. I am a psychology major, women's studies minor, and I have a certificate in personal and organizational leadership through the Terry College of Business. My research interests include leadership development and work-life balance. After graduation, I plan to pursue my Ph.D. in I/O Psychology. Until then, here on campus I work as a Resident Assistant for first-year students as well as serve on the executive board of The Arch Society. I'm excited to continue working in the WAFER Lab this semester! Go Dawgs! Go WAFER! ​Hi, my name is Cooper Drose. 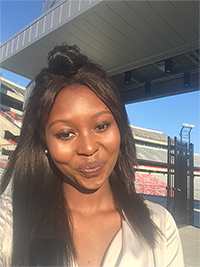 I am a fourth year psychology major and cognitive science minor from Atlanta, Georgia. This is my first semester in the WAFER lab and I could not be more excited! I plan on graduating next May and hope to attend graduate school in order to earn my PhD in Industrial Organizational Psychology. When I am not in class or the lab you can normally find me singing. I am a member of UGA’s all-male a cappella group The Accidentals and love traveling around with the group to perform for a wide range of audiences. Besides that I am also a member of UGA Miracle on their morale committee. ​Hi! I'm Monica Cheung, and I was born and raised in Duluth, GA. I'm a fourth year student majoring in psychology with a minor in human services. After graduation, I hope to get a couple years of experience in the workforce before pursuing a master's degree in I/O psychology. I love journaling, making videos, and playing the trumpet. I'm also always down to have an adventure and to try new places to eat! My name is Fransuave Moore and I am a fourth year majoring in Psychology and minoring in Cognitive Science. I am from Lawrenceville, Georgia, which is midway between Athens and Atlanta. Research interests of mine include work engagement, team dynamics, cross-cultural differences, gender, and diversity. After completing my bachelor’s degree at UGA, I aim to pursue a PhD in I/O Psychology. Outside of the lab, you can find me at the Main Library behind the reference desk, hiking, running, or taking photos somewhere. Hi! My name is Pryce Nwabude. 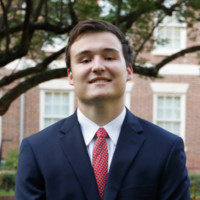 I am a Biology and Psychology Double Major from Roswell, GA. My research interests include workaholism and the impact of different backgrounds and cultures on one's life experiences. I hope to graduate and use my knowledge in a pre-Health field. Outside of the research lab, you can find me catching up on cinema, watching basketball games, or just volunteering at different community service opportunities. ​Hi! I'm from Decatur (where it's greater), Georgia. I am a third-year Psychology major and I will be receiving a certificate in African Studies this upcoming fall! My research interests are family dynamics, specifically parent-child attachment. After completing my bachelor's degree at UGA, I aim to pursue a master's degree in family counseling. Words can not express how excited I am to be working under my former professor, Dr.Clark, and to be adopted into the WAFER Lab family! Outside of the lab, you can find me assisting visitors right behind the Tate Student Center Information Desk! 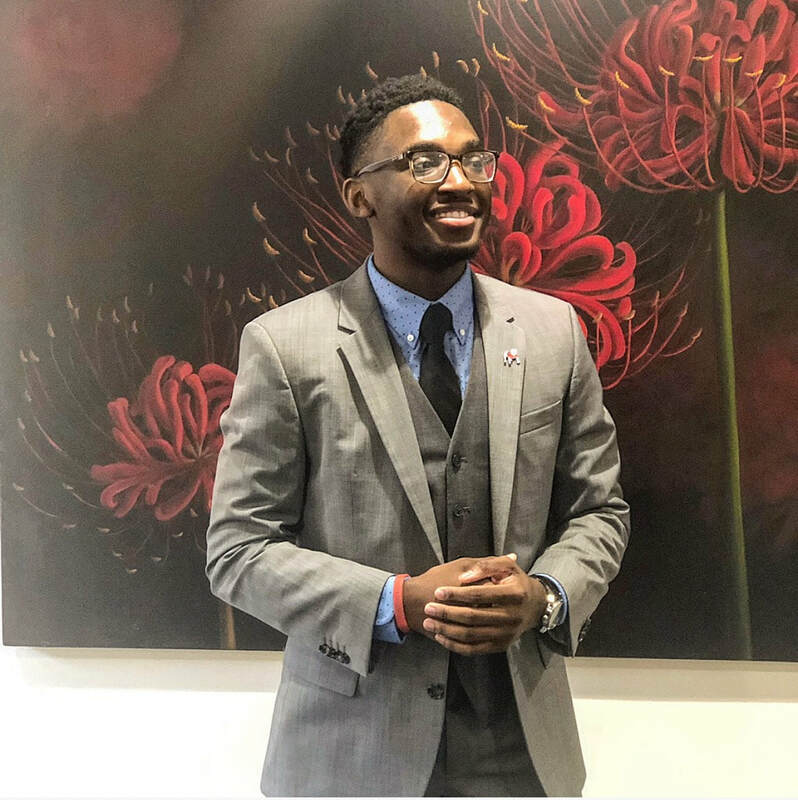 Hi, my name is William Allen, and I am a second-year student majoring in Psychology with a certificate in Entrepreneurship here at UGA. I grew up not too far from Athens in Forsyth County, GA. After graduation, I look forward to pursuing a Ph.D. in either clinical or industrial-organizational psychology. Here on campus, I am involved in the Student Government Association as a senator representing Franklin College. In my free time, I love to go for long runs through Athens or find any other activity I can outside. Hi all, My name is Janicka Crocker and I am a Freshman born and raised in Macon, Ga. I am a psychology major with a minor in spanish. After I graduate, I plan on attending graduate school to obtain a Ph.D. in clinical psychology. My interests in I/O Psychology include how personality, health, race, and gender function in the workplace. I am also interested in work-family conflict. I am very excited to attend the WAFER lab as it will increase my knowledge on I/O psychology and help broaden my perspective on a type of psychology that does not involve a counseling or clinical process. ​Hello, my name is Akaylie Finberg, and I am from Cairo, Georgia. I am a third-year psychology student minoring in Sociology. After graduation, I intend on pursuing a PhD in either clinical psychology or I/O Psychology. I am very excited to get experience in the WAFER Lab and learn more about I/O! Outside of the lab, you can find me working, studying, or binge watching tv shows! I also really enjoy hiking, kayaking, and other outdoor activities. Hi, my name is Daniel Jonas Sutphin, but call me Jonas! I am currently a second-year student here at UGA with a major in Psychology and a minor in Cognitive Science. My hometown is Dunwoody, right outside the northern perimeter of Atlanta. Being part of this research team, I hope to further my understanding of I/O Psychology and help to collaborate with the efforts and studies that we conduct here in the WAFER lab with Dr. Clark! After graduation, I aim to attend graduate school and earn a PH.D. in I/O Psychology. When I’ve got the time, I enjoy hiking through the Southeast, playing guitar, biking, rowing and coaching in Roswell and Lake Lanier, or just relaxing and reading one of my favorite books.